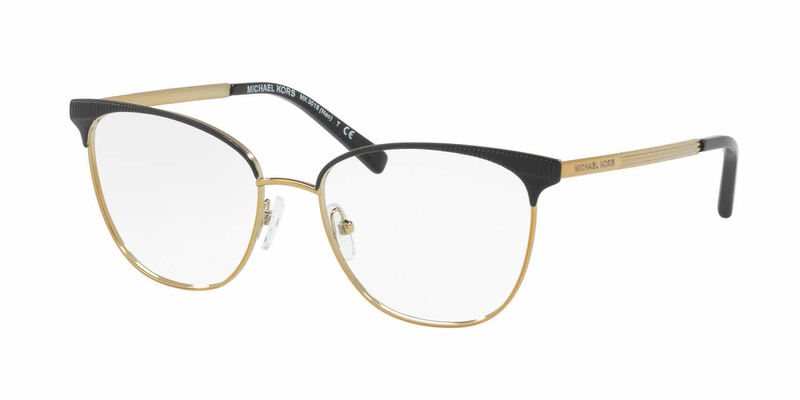 These new frames are great, light weight and stylish. Exactly what I was hoping they would be. The service from Frames Direct was awesome. I'll be sure to tell my friends about Frames Direct. Can't wait to get my next pair from them.